Got an itch? 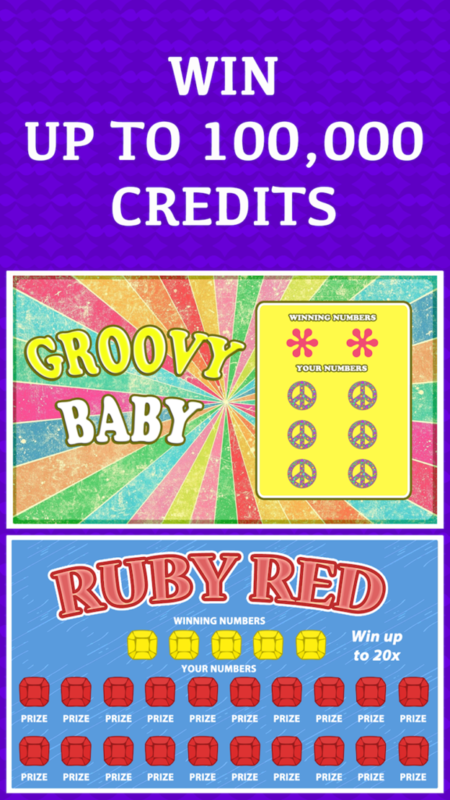 With our the new game Lottery Scratchers Extreme, you get to experience the same fun and excitement as playing real scratchers, without actually having to lose money. 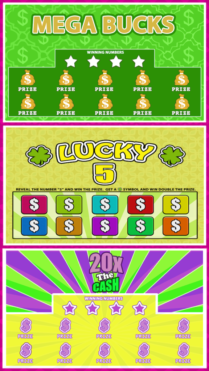 Lottery Scratchers Extreme has bigger and better payouts than our previous Lottery Scratchers game, win up to 20x. 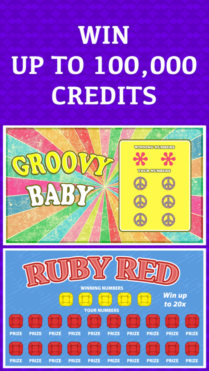 Change your scratcher ticket cost anywhere from $1 to $100 tickets. 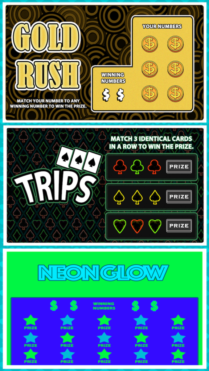 Ready to test your luck and win big? 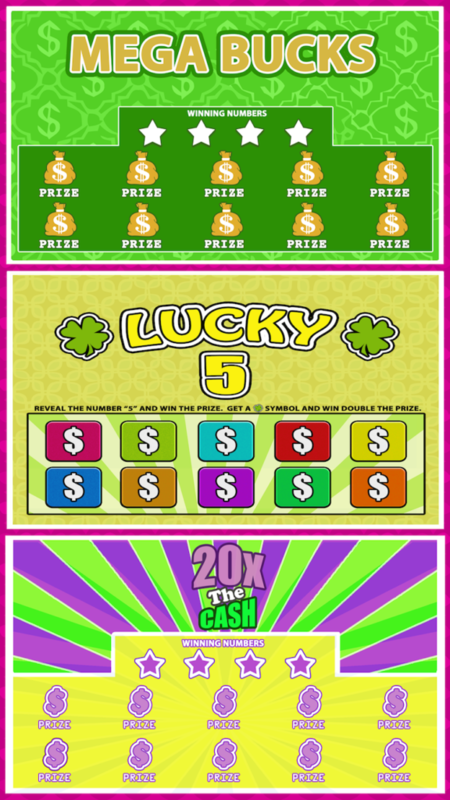 • Win up to 20x the prize.